Winter can be beautiful, but when the Rain, Snow and Ice turn into Mud, Slush and other debris, you know a lot of it is going to end up in your carpet! 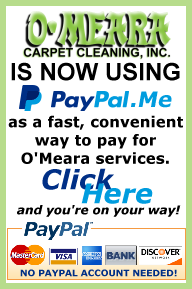  Let O'Meara help you keep your carpet clean & fresh and give you a terrific deal in the process. 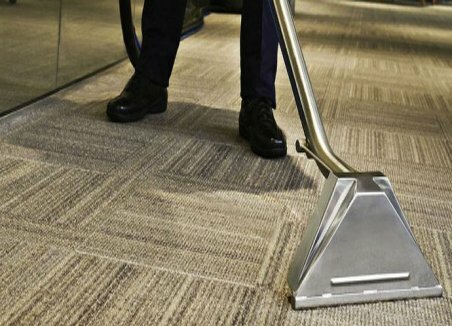 10% off our regular price for carpet cleaning, Plus FREE Deodorizing, when you mention you saw our Winter Special on our Website! Keep your home HEALTHY AND SAFE! Refresh your home with our precision steam cleaning. We erase spots and dust mites. Dry your carpet, save it from mold, and evaporate worries with our 24-hour emergency services. We use cutting-edge technology to find and eliminate odors lingering in your home.